What Does Your Sexual Assault Lawyer Need from You? Sexual assault, in its various degrees of severity, is a criminal act. The crime can leave the victim having to deal with terrible psychological, emotional and physical effects. During this time, it is very important to contact a lawyer who specializes in sexual assault. Sexual assault lawyers are experts in these complex, and highly sensitive, cases. Regardless of where the act occurs, sexual harassment can be a devastating experience. A common place for sexual assault to be prevalent is in the workplace. This often puts women in a very difficult position between being sexually abused or assaulted by another employee or employer, and financially providing for themselves and family. Sexual assault lawyers, like those at California Legal Team, are sensitive to this situation, and work hard in a personalized way to achieve the best results. In other instances, being the victim of sexual assault can introduce feelings of shame or embarrassment. Often, this results in the victim having to deal with the psychological, emotional and physical effects of sexual assault without support, or a chance of retribution. Why Hire a Sexual Assault Lawyer? Despite feelings of embarrassment, shame or fear; hiring a lawyer will allow a victim to apprehend the situation (whether ongoing or once off), with the enforcement of law on their side. As a victim, your priority is your safety and emotional wellbeing. Hiring a lawyer who specializes in sexual assault will have the knowledge on how best to handle the case. Although money compensation is sometimes an option, most victims pursue a legal case to bring about a sense of justice and accountability for the perpetrator. Meeting your lawyer is a very important step in a legal dispute. 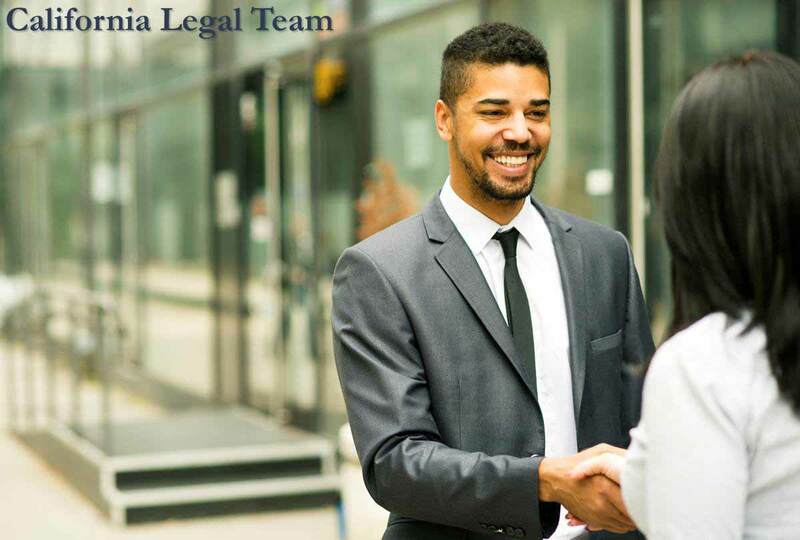 It allows for the opportunity to meet the person who will be representing and fighting for your case, and it also provides a chance to learn more about the case and the likely result. A victim should feel comfortable with the lawyer that they have chosen. The initial meeting can be treated as an “interview” of sorts. Deciding whether the characteristics and expertise demonstrated by the lawyer fulfill your needs is very important. The first meeting is a time to ask questions, and determine expectations. Transparency in this meeting is very important. Your lawyer will need to know your basic personal information as an introduction. Be prepared to answer all questions, and provide all details of the dispute. This is important to present the case honestly. All relevant documents also need to be disclosed with the lawyer. Be prepared and take these documents with you to the meeting so that the lawyer can give you the best legal advice. These documents can include contracts, letters, court appointments, receipts, invoices and any other agreements. Writing down a summary of the dispute along with the names and contact details of any witnesses can also be a great help. It is also important to be accurate regarding timing of events, as a limitation period may apply to your case. One of the best ways to prepare yourself for the first meeting with your lawyer is to write down any questions you may want to ask. Keeping a list will ensure that you do not forget anything. An important question to ask is if your situation is in fact a legal dispute. Some disputes can not be settled with legal action. If taking legal action is an option, you may want to ask about the strengths and weaknesses of your case, the likely result and other legal risks. In most instances, it is best to ask how to solve your case without going to court. This can be through negotiation, mediation or arbitration. Meeting with a sexual assault lawyer should not be a scary experience. They are there to help you get your desired outcome after a traumatic event. Remember to be open and honest, so that your lawyer can develop a respectful and professional relationship with you.